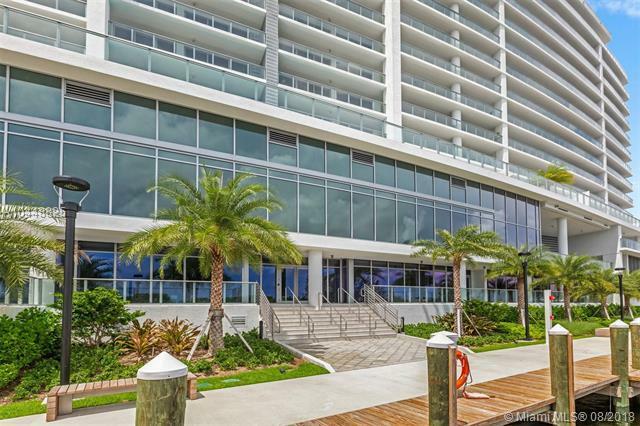 Move to the boating capital of the world and bring your boat; this residence is waiting for you with a 35' boat slip included in the sale. 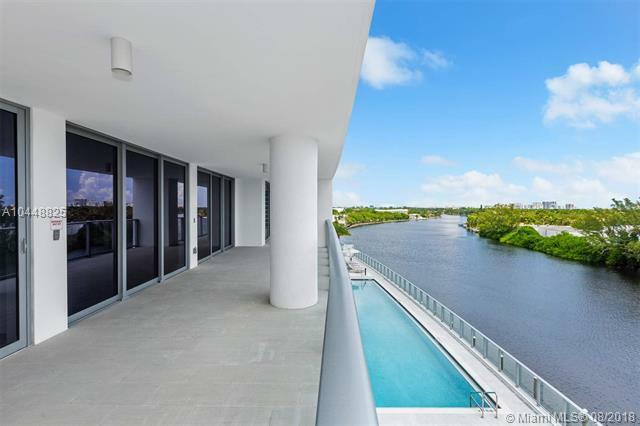 Riverfront Luxury Condo with breathtaking and panoramic views of the Intracoastal. 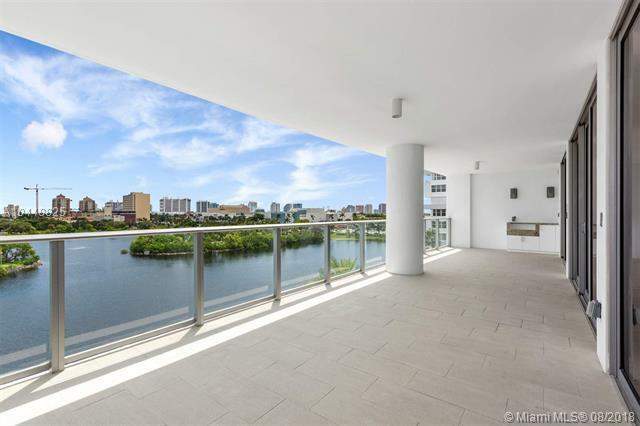 This decorator ready residence includes 3 parking spots, a private storage area and an oversize terrace with summer kitchen and built-in grill counter. Finishes include Subzero/Wolf appliances, quartz counters, a gas cook top, and stone and glass "Wet Room baths. 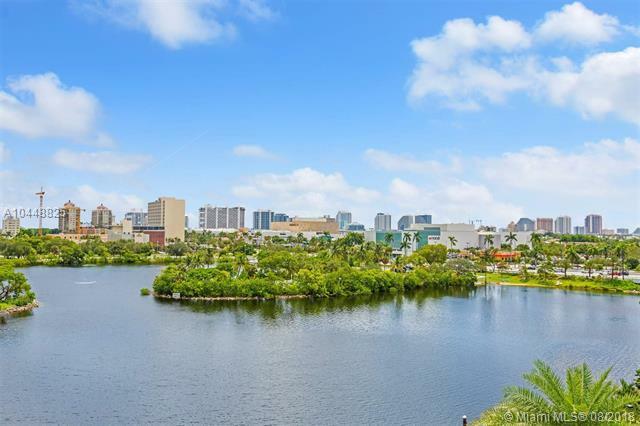 The 2-acre site sits on the Middle River across from a 20-acre George English Park and Tennis center, just north of Sunrise Blvd and Galleria Mall and one mile from the beach. A 400-foot long landscaped river walk overlooks the private boat slips and the visitors dock.